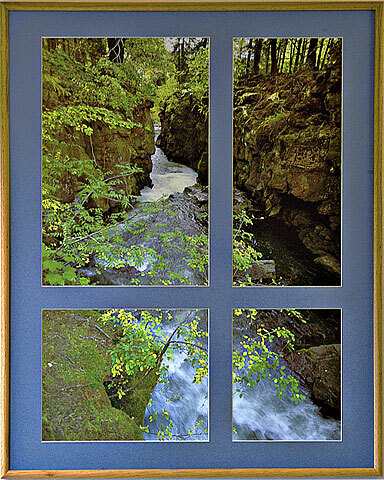 Here is an example of matting we call "A Window to the world". This matting simulates looking through a window. It gives a feeling of truly being IN the forest! This treatment adapts nicely to many other images and mat colors!